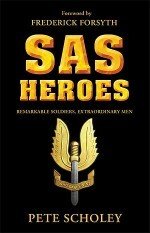 The SAS are among the best-trained and most effective Special Forces units in existence. 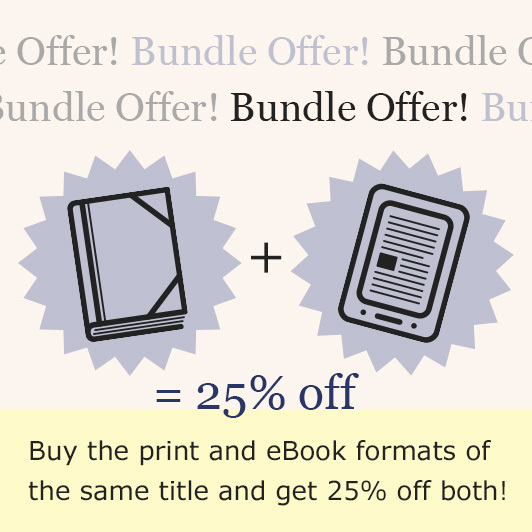 This book is the incredible story of their origins, told in their own words. During the summer of 1941, a young Scots Guard officer called David Stirling persuaded MEHQ to give its backing to a small band of 60 men christened 'L Detachment'. With a wealth of stunning photographs, many from the SAS Regimental Archives, the book captures the danger and excitement of the initial SAS raids against Axis airfields during the Desert War, the battles in Italy and those following the D-Day landings, as well as the dramatic final push into Germany itself and the discovery of such Nazi horrors as Belsen. 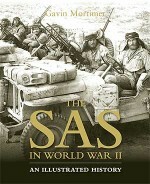 An exhaustive account of an elite organization's formative years, The SAS in World War II is the fruit of Gavin Mortimer's expertise and his unprecedented access to the SAS Regimental Archives. Incorporating interviews with the surviving veterans, it is the definitive account of the regiment's glorious achievements in the years from 1941 to 1945.